 Following the recent publication of the new 2018 edition of the Facility Guidelines Institute’s Guidelines for Design and Construction of Hospitals, we asked Tobias Gilk, Consultant to Metrasens, to provide an overview of the key changes you need to be aware of. One of the things that makes healthcare so complex is that it isn’t just one thing. You can have a brilliant surgeon or the most talented nurse, but without an operating room, the outcomes of those talents are, at best, compromised. Because hospitals and imaging centers depend on a balance of human capital (skilled people), organization (decision-making structures), and physical resources (building and equipment), there are quality standards that govern the minimum acceptable criteria for each. When it comes to healthcare or hospital design standards, the most frequently-used minimum standard in the US is the Facilities Guidelines Institute (FGI) Guidelines for Design & Construction of Hospitals. While not a building code, per se, the FGI guidelines describe the objective planning criteria for healthcare facilities… from patient rooms, to ORs, to imaging and MRI suites. 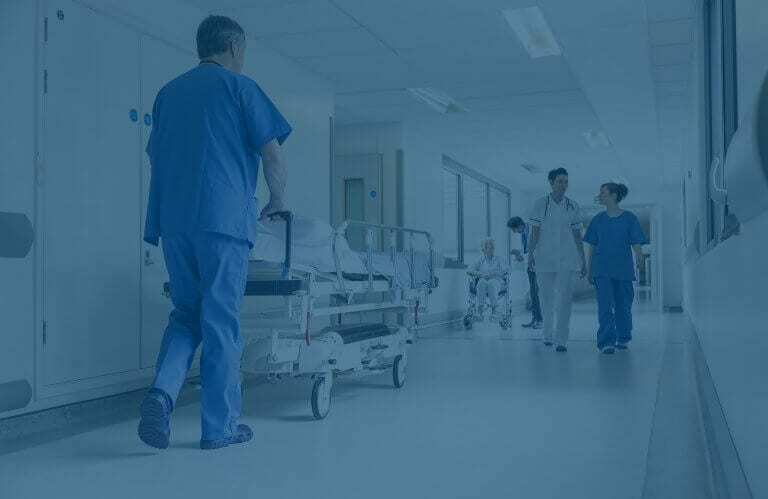 Updated on a four-year cycle, versions of the FGI criteria have been adopted by most US states as their minimum state standards for new hospitals and healthcare construction. The 2018 edition of the FGI guidelines offer some particular new benefits to radiology safety, in general, and MRI safety, in particular. What’s changed in the 2018 FGI Guidelines for Design & Construction of Hospitals? Within radiology, in general, the most substantive change in the 2018 FGI guidelines is the development of an imaging acuity/intervention classification system. In short, depending on the imaging patient’s acuity (and need for clinical support), the amount of intervention (e.g. image-guided biopsies or procedures), and the use of sedation, the planning and design criteria for the room change. This puts the first focus on the patient, before the piece of imaging equipment. This new criteria requires that we identify what the patient needs prior to identifying what the imaging equipment needs. Explicit references to both the ACR Guidance Document for MR Safe Practices and the IEC standard for the safety of MRI equipment. Requirements for patient screening spaces (clinical and physical screening). Requirement for ferromagnetic (only) detection and warning systems. Access restrictions for the 5 gauss line. In addition, mobile MRI units – which previously were omitted from the physical safety requirements – are no longer exempted. This means that, barring a specific waiver, the use of trailer-based MRI units needs to provide (either in the trailer or in the adjacent building) four-zone access and screening, access controls, 5 gauss restrictions, and ferromagnetic detection. While individual states update their minimum criteria for hospital buildings in their own time (there are, astonishingly, states that are still using radiology/hospital minimum criteria from over 15 years ago), I would like to ask that all architects, engineers, equipment planners, and hospital facility managers move to the 2018 FGI guideline criteria now – even if your state will take months or years to get there – at least for your imaging services. The operational and safety benefits of the changes in the 2018 edition will help us all make radiology and MRI facilities that are both safer and better suited to the specific demands of buildings serving modern imaging today, and into the future. 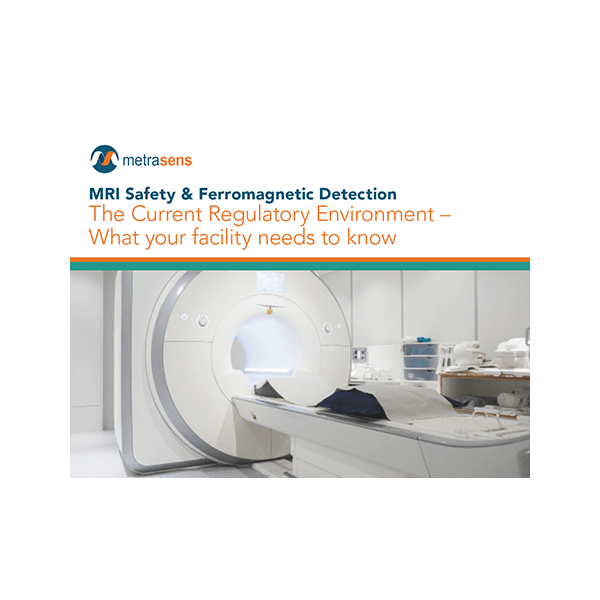 You can read more about MRI Safety Guidelines relating to ferromagnetic detection systems (FMDS) in our free guide, now updated to include the latest guidance from the FGI. Get your copy here.